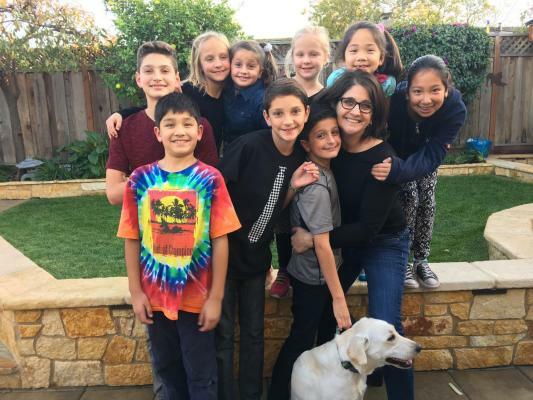 Dr. Cree Guardino uses a "whole person approach" when taking care of her patients. By combining the very best hands-on-technique, state of the art physiotherapy procedures, and providing the newest and best natural vitamins and mineral supplements on the market today, Dr. Cree is able to help you to accelerate and/or to maintain your journey to good health. She has a passion for the holistic approach in addressing your overall health from the inside-out. She has a passion when it comes to working with kids. A big kid at heart herself.... it just comes natural to her. She has been a practicing Chiropractor since 1995 and has a three year post-graduate diplomate in Pediatrics & Pregnancy. Her knowledge is extremely well-balanced in both pregnancy and pediatrics. "A person's a person...no matter how small..."
"I have benefited tremendously from the chiropractic care I received from Guardino." "My health has improved considerably thanks to Guardino!"